Appreciate the kind sentiments BB, btw, he doesn't need sugar!!! I saw that bowers was moved. Something smells like he may not make it to trial. 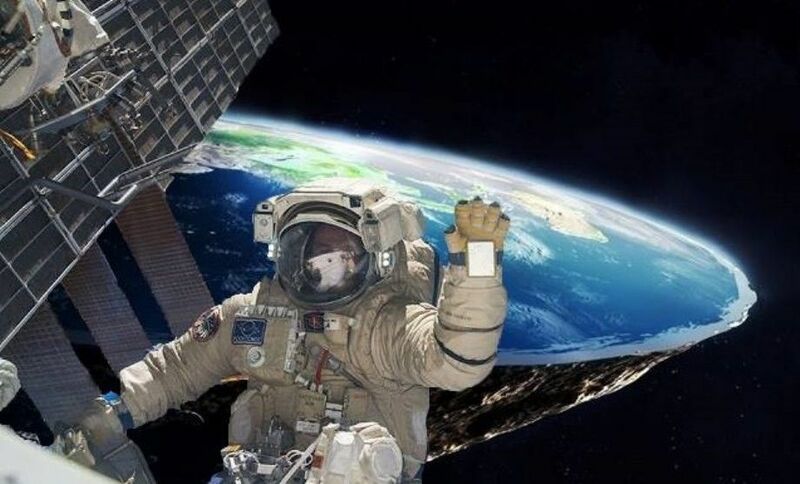 Off topic for this thread..
What popped my cherry on the flat earth theory was when the hot fudge on my Sunday fell over the edge . Any other opinion is nuts. You do realize that is just your own opinion, don't you? Many of us here feel that nuts are a very important part of the Sunday. At least we can agree on the cherry.